I love this time of the year when Latina bloggers are paired with Latino authors and illustrators to champion Latino children’s literacy. From April 27th through April 30th, 12 top Latina bloggers will publish a guest article written by a Latino children’s author or illustrator on her blog. This event has been arranged by Latinas for Latino Lit (@Latinas4LatLit, #L4LL) and its co-founders Monica Olivera (@LatinMami) & Viviana Hurtado, Ph.D (@VivianaHurtado). Today, I’m so excited to introduce to you a very special blog post from Latina author Mariana Llanos. After you’ve read Mariana’s heartwarming post, please be sure to scroll all the way to the end so you can read more about Latinas for Latino Lit. “Compra dos donas glaseadas y tres de chocolate. Y no te olvides de pedir el vuelto,” I said to my eight-year-old son during one of our morning stops at the donut shop. He jumped out of the car waving a five dollar bill in his hand. “¿Entendiste?” I asked. He nodded shyly. I watched him walk into the shop and talk to the attendant. Through the glass windows I could see him stick his nose on the counter where the donuts were graciously displayed. Some were decorated with sprinkles, and others were filled with delicious creamy flavors and powdered with sugar. Donuts were my son’s favorite treat for breakfast. I thought I could smell cinnamon and apples from my car. 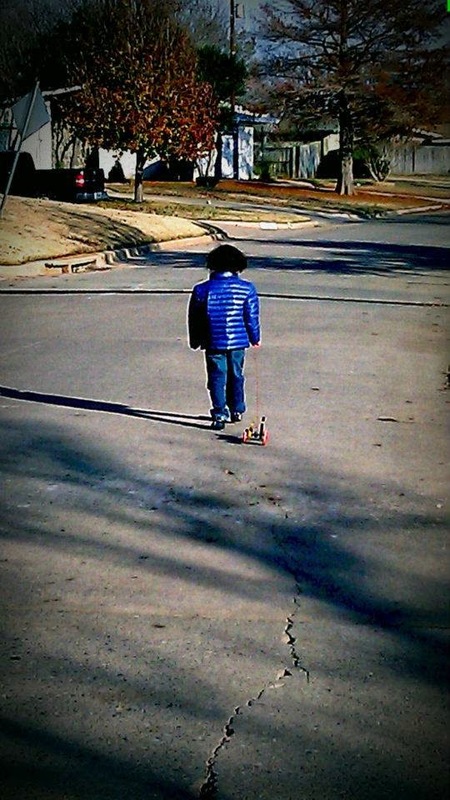 When he was three, his vocabulary wasn’t as advanced as other kids his age so I took him to a developmental specialist. She was a smart and kind lady, who assured me that he was perfectly fine for his age, but she also said that bilingualism was slowing down his communications skills. “But don’t stop talking to him in Spanish,” she said. “He’ll eventually be able to separate the two languages. This is perfectly normal in kids with more than one language.” That alone was the best piece of advice I’ve ever received. He caught up in English, but Spanish went to sleep. Recently we, as a family, have decided to help our children improve their Spanish speaking skills as a way to give them another tool for life. That’s the reason I’m talking to them in Spanish, even when I have to repeat myself more than once. My oldest son’s grasp of Spanish is advanced, and he’ll ask if he doesn’t understand a word. But my eight-year-old still gives me a baffled look and a forced toothless smile. He claims to have no interest in learning Spanish, but I’m not giving up on him. I know that, deep inside, he’s making a tremendous effort to learn. I sometimes wonder how it feels living in his world. I imagine him as a diver, immersed in an ocean of Spanish, looking and observing from inside his mask, being able to understand our body language and read our expressions, but not really hearing us. I see him flowing smoothly with the current, enjoying the touch of algae and life under the sea. I know he’ll start morphing and becoming one of us ‘Spanish fish,’ His diving equipment will abandon him little by little, and he’ll develop gills. I’m optimistic that one day he’ll take his mask and snorkel off and will be able to completely understand. With some more practice he’ll be able to speak Spanish fluently, and swim confidently in the vast and beautiful multicolor sea of our language. 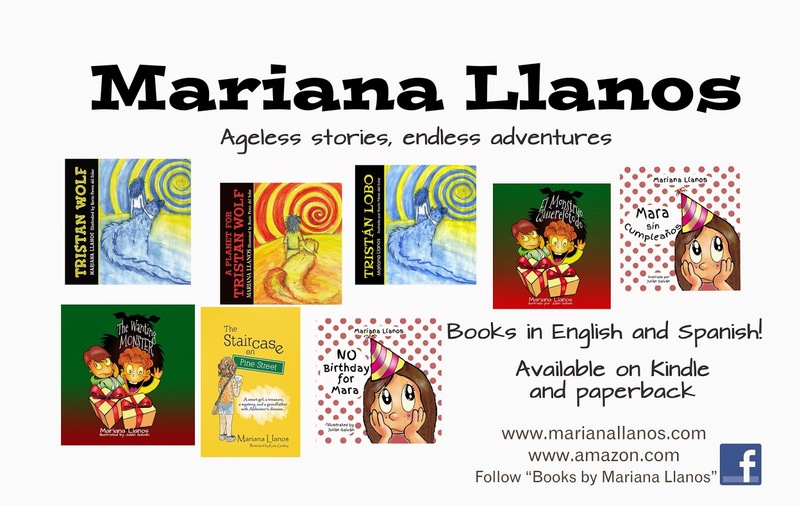 Mariana Llanos is a Peruvian writer who has published several children’s books in English and in Spanish. She studied acting and has worked as a preschool music and art teacher for the past years. She advocates for literacy and the inclusion of multicultural characters in children’s literature. Mariana visits schools around the world through virtual technology. Visit her website Maria Llanos and her Amazon author page for more information. Follow Mariana on Facebook and Twitter! 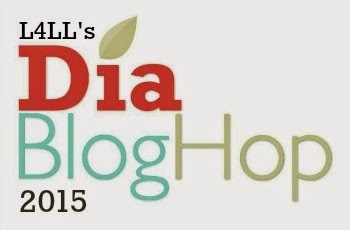 Latinas for Latino Lit Día Blog Hop 2015 includes well-known and award-winning Latino children’s authors and illustrators such as Pat Mora, Alma Flor Ada, Margarita Engle, F. Isabel Campoy, Meg Medina, René Colato-Laínez, Amy Costales, Monica Brown, James Luna, René Saldaña, Angela Dominguez, Mariana Llanos, and Graciela Tiscareno-Sato. 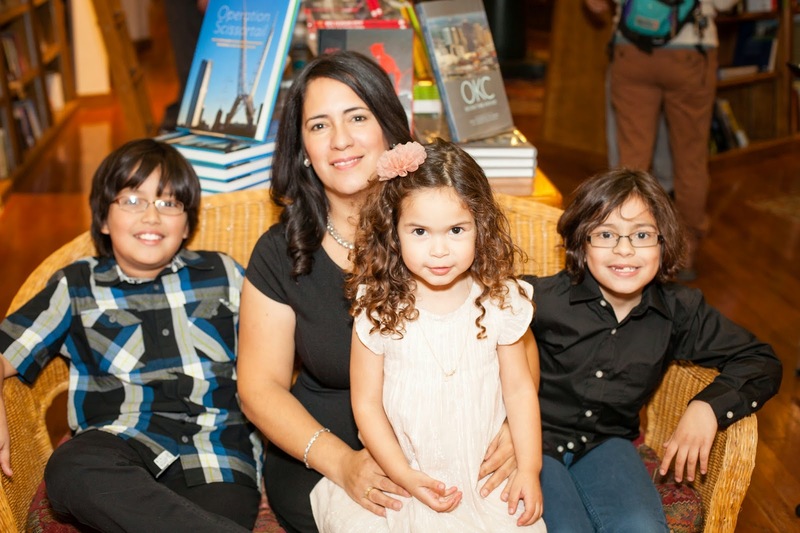 You can find their guest posts on Modern Mami, Latinaish, My Friend Betty Says, Atypical Familia, My Big Fat Cuban Family, Family is Familia, Viva Fifty, Mama Latina Tips, Latinas for Latino Lit, The Wise Latina Club, and MommyMaestra. For more information, please visit Latinas for Latino Lit and our Facebook page for event updates. 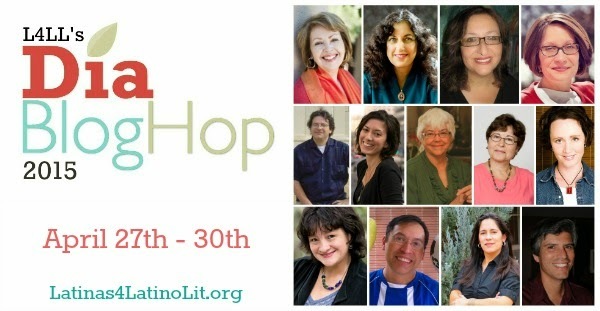 Readers may find the complete schedule of blogs and their paired authors/illustrators on the Latinas for Latino Lit website. What a magical opportunity to live in such a family! Thank you, Annette. I hope that my children are feeling and enjoying the magic.